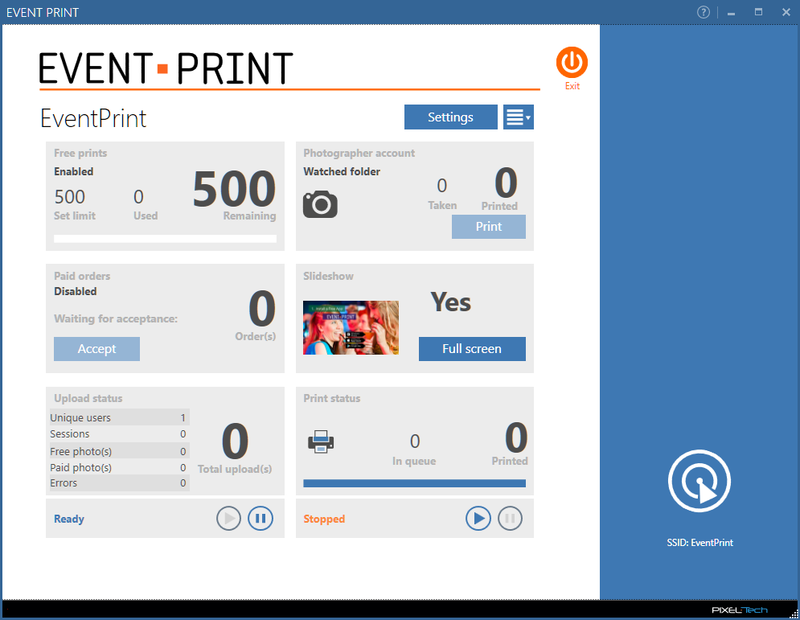 Your download of Event Print software should have already started. 1. 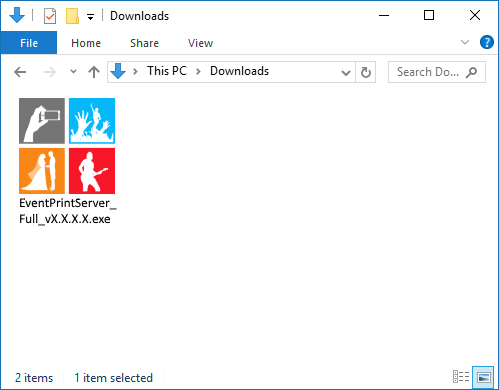 Go to your “Downloads” folder and double-click on the file name beginning with “EventPrint_Setup”. This will start the software’s installation process. 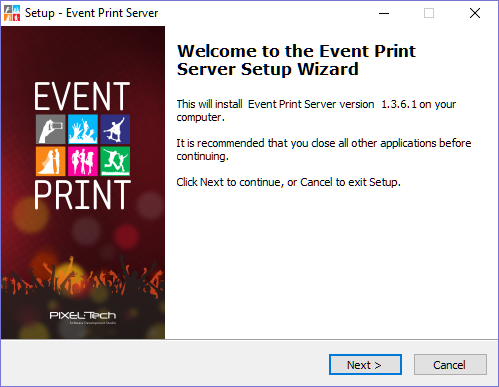 Are you having a problem installing Event Print software?